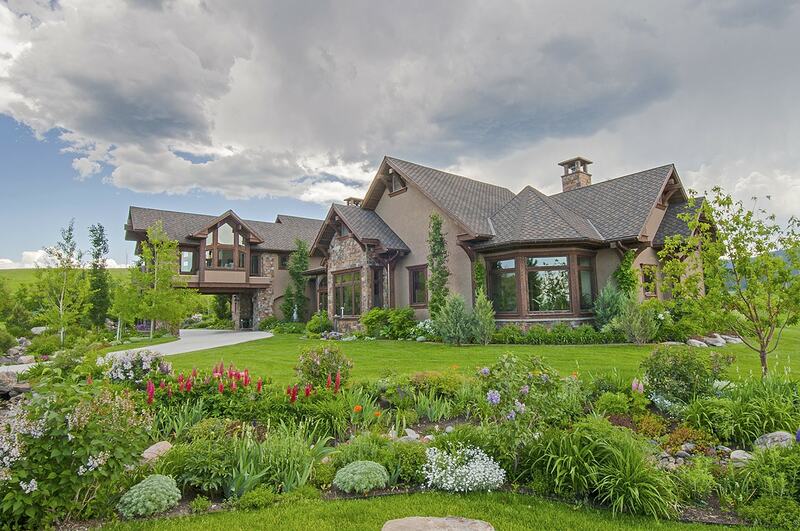 Bozeman, Montana is experiencing a big surge in the real estate market, with closed transactions for luxury and high-end properties up by 147% from 2016 levels. This translates to low inventory levels, strong demand, and difficulty finding the exact right property for buyers. At the same time ready, willing, and able buyers are seeking their dream property, there are property owners who might sell, but haven’t listed their homes. Common reasons include not wanting their intentions publically known, their business out in the open, the timing hasn’t felt right, or the bother of having to keep their home in pristine showing condition is more than they wish to deal with. Bringing buyers and sellers together is what we do, even when MLS (Multiple Listing Service) is not involved. Real estate is a relationship driven business that rests firmly on service, trust, and fulfilling dreams and expectations. Private transactions are at the very heart of deal making. It all starts with understanding what a buyer is seeking and figuring out if the property exists. Of course, it is easier if the property is listed. Being on MLS ensures there is an established asking price, the property details such as square footage, acreage, appliance packages, covenants, and such have been determined and spelled out, and the property owner is committed to selling the property. But, in this current market, all-too-often the right property is not to be found on MLS. That’s when having connections and relationships with folks who will sell if the terms and conditions are right comes into play. Schlauch Uhlmann Platinum Properties has deep ties to the community. Each of the four of us within our team brings different talents, experiences, focuses, circles of friends and relationships into our mix. We brainstorm. We think outside the box. When we approach a potentially unlisted property owner to ask if they’d be interested in selling their place because we have a qualified buyer, they trust that we are sincere and serious, not just talking in hopes of getting a listing. So far, in 2017, two of our highest volume sales have been for the private sale of unlisted properties. We have a third one in the process. If you’re not finding what you’re looking for, Schlauch Uhlmann Platinum Properties just might be able to find something that is not currently on the market. That’s just one more reason to call us if Gallatin Valley real estate is involved.